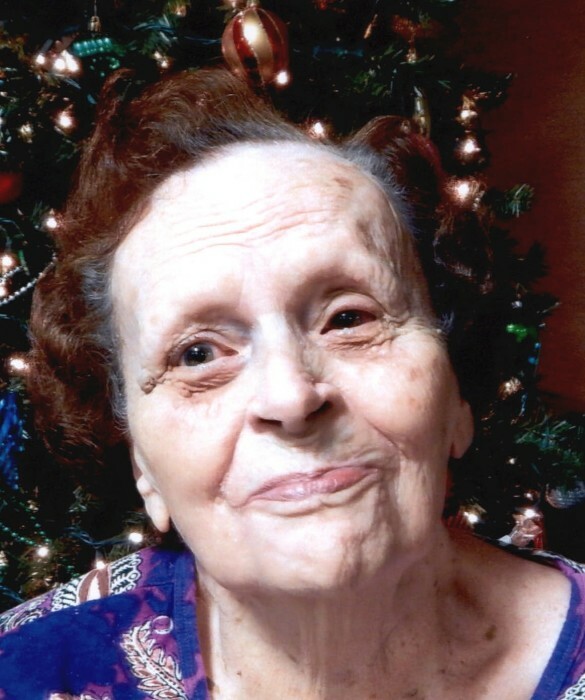 Margaret A. Colclasure, 84, of Decatur, passed away Thursday, January 31, 2019 at Adams Woodcrest. Margaret was born on June 18, 1934 in Livingston Co., IL to the late Eugene and Vivian (Ruddy) Snyder. On April 18, 1953, Margaret married Wayne E. Colclasure. Margaret was a parishioner of St. Mary of the Assumption Catholic Church and a member of the Rosary Society. She retired in 1982, where she had worked for Bell Telephone, G.T.E. and Verizon. Margaret also did childcare in her home for 35 years. Margaret is survived by her husband of 65 years, Wayne E. Colclasure of Decatur; 2 sons, Michael (Rhonda) Colclasure and Dr. Scott (Jill) Colclasure; 2 daughters, Carolyn (Eric) Light and Chris Konkle all of Decatur; 2 brothers, John (Sandy) Snyder and Jim (Shannon) Snyder both of Illinois; 11 grandchildren and 13 great grandchildren. Visitation will be from 1:00 – 4:00 p.m. Sunday, February 3, 2019 at Haggard-Sefton-Hirschy & Zelt Funeral Home, with reciting of the Holy Rosary at 12:30. A 10:00 a.m. Mass of Christian Burial will be on Monday, February 4, 2019 at St. Mary of the Assumption Catholic Church with calling 1 hour prior from 9:00-10:00 a.m. in the St. Mary’s Parish Hall. Father David Ruppert will be officiating and burial will take place in St. Joseph Catholic Cemetery. Memorials are to the Autism Society of Indiana.